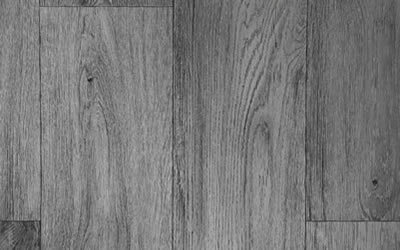 Everything you need to know about finding and choosing the best Laminate Flooring including important features, top product reviews and FAQ's. Laminate flooring is a great addition in any home. It is highly affordable, and there are several varieties you can choose from, to perfectly match the decor in any room. Some laminate flooring looks exactly like hardwood, which is a nice feature for those who are on a tight budget, but want that luxurious look and feel. 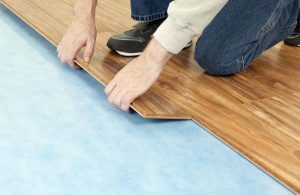 Whether you're ready to install new flooring, or simply getting started shopping for new laminate floor, you'll find a few products to consider here. 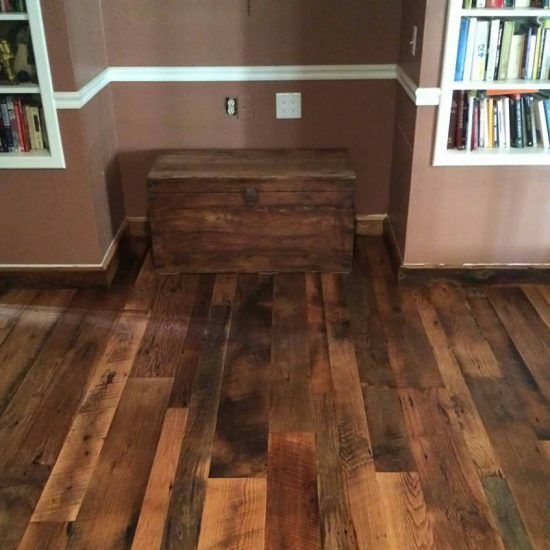 Every homeowner has something different in mind when installing new flooring in their home. 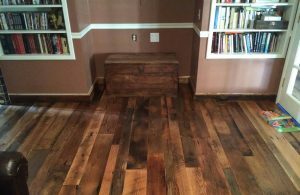 Even when it comes to laminate floor, some want a darker grain, others want something which mimics natural hardwoods, and others want something that is easy to clean and maintain. Regardless of what you are looking for when choosing new laminate floors, you need to consider the quality, durability, and strength of the flooring materials you consider purchasing. You should look for laminate tiles which are sturdy, easy to install, and look natural after installation. It is important to look for flooring which won't get damaged during transport, or won't bend/crack, or otherwise conform, based upon the temperature/settings you are working in, when installing the floors. Some flooring comes with warranties or protections, and some flooring materials are more durable than others. Because there are different finishes, textures, and appearance options, as well as varying thicknesses and dimensions, it is important to compare several flooring materials, prior to ultimately choosing the one you'll purchase. 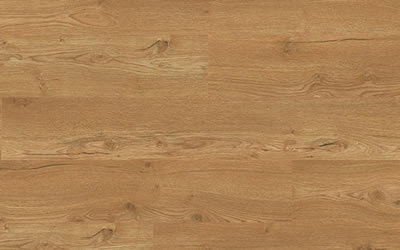 Having reviewed dozens of different products these are what we believe to be the best Laminate Floorings on the market. Inter-locking design not only makes this laminate very easy to install, but allows you to easily fasten the slabs into place, in the direction/position you like best, when installing the flooring. The "floating" appearance also offers a distinct style when the floors are installed. The modern grey finish pairs well with any decor, and it isn't too light/dark, so you can easily put it in any room. It won't stain, and the durable material comes with a 30-year guarantee. You receive a 30-year guarantee on the tiles. Inter-lock design allows you to snap the tiles into place. Grey, neutral colour, is perfect for any room in the home. Simple design, elegant appearance, and extremely easy to install, are just a few of the great features which set these tiles apart from others. Homeowners who want something durable and sturdy, which mimics the appearance of natural hardwood flooring, are truly going to appreciate the finish and intricate detail, of this laminate flooring material. The material is slip-resistant so you can install in bathrooms or kitchens. Non-acrylic finish doesn't look cheap, or have a "plastic" appearance. 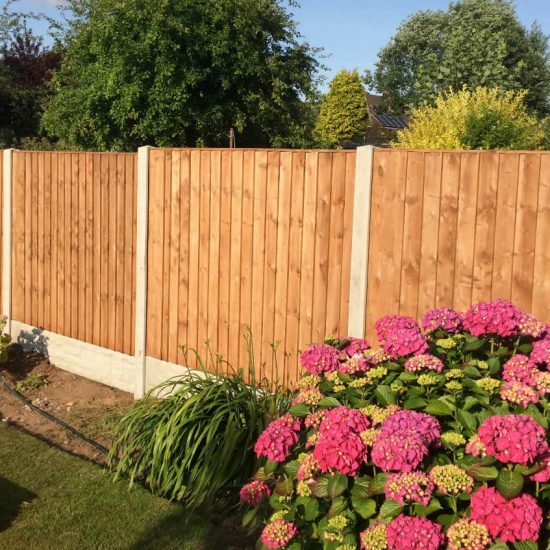 Comes in varying lengths and widths, so you can customise the design/installation. Easy locking feature makes installation easy. This is a great flooring option for those who are on a budget and don't have much to spend; additionally, the quality finish, and the different size options, makes it perfect for any home, and any room you want to add the new flooring to, to match up with the decor you currently have in place. 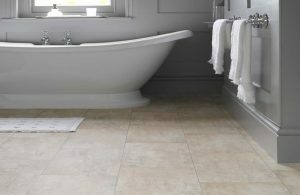 Anti-slip finish is perfect for bathrooms and kitchens you want to install new laminate flooring into as well. 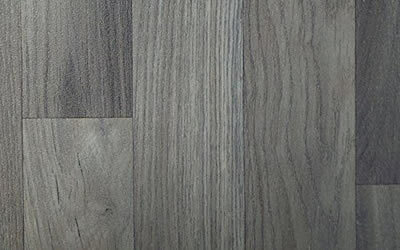 High-quality wood finish, detailed design, thick, and v-grooved details, make these tiles extremely unique in appearance, while giving off that luxurious detail you want to see in your new flooring. It is cigarette and impact resistant, so the floor is not going to get damaged easily, and the thicker planks are durable, and will last for several years after installation. You can install these with underfloor heating as well. They are cigarette and impact resistant. You can install them above underground heating elements. Large slabs are easy to install. Simple design, elegant detail and design work, and simple lock installation, are some features which make these great flooring tiles to consider, when you want new laminate floors. 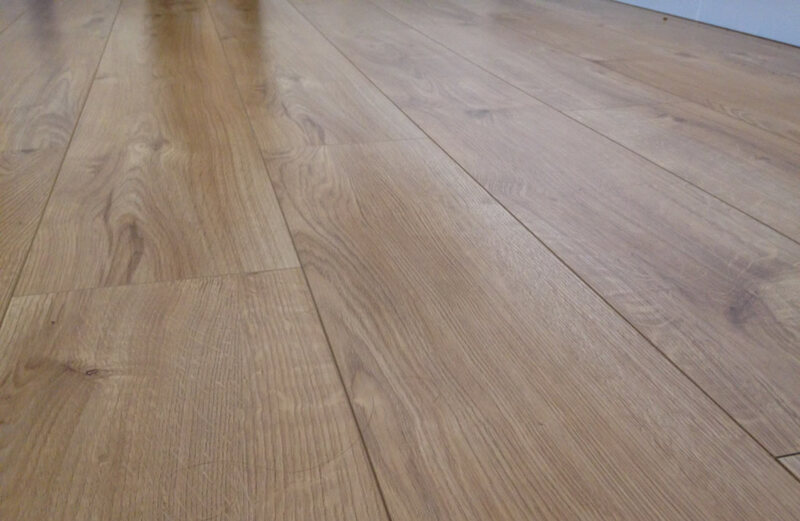 They are affordable, they are covered by warranties, and the flooring mimics that of an embossed oak-finish, featuring the rich and elegant detail which will stand out in any room of your home. Before buying a Laminate Flooring, these are a few features you should consider. An inter-locking design is a nice feature if you want to install the tiles yourself. You simply lock the laminate slabs together, and there's no complicated instructions you have to follow when installing the new tiles. Simply affix them to one another, and your new floors are installed. Slip, water, cigarette, impact-resistant, are a few of the different types of protection which can be implemented into your new laminate flooring. 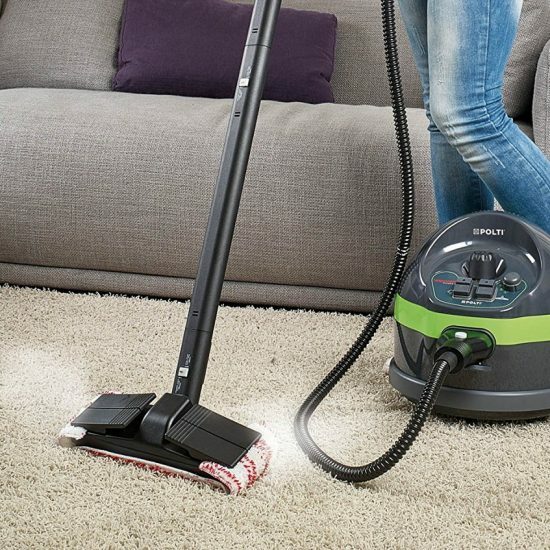 When choosing the product, look for these, and other resistant protections, to ensure you're getting the best quality floors. You want something which not only looks good, but is also durable. So, choose wood-grain finishes, or textured laminate; these tend to be sturdier, solidly built, and are not as likely to get damaged easily, even in higher traffic rooms of the home. A greater plank thickness tends to be a good measure. Choose a laminate which is guaranteed for a specific period of time. Not only are these products typically better quality, they are also covered if any damage does occur. So, you know your investment is protected in the event of damage. 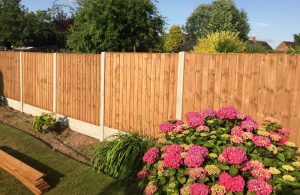 Whether you prefer 12 mm panels in thickness, or 120 mm panels in length which are shorter and narrower in design, there are several varieties to choose from. When choosing the laminate panels, make sure you find those which come in the specific dimensions you want to install in the home. Can I install the panels myself? Yes; and, some panels are inter-locking, which simply means you have to place them on the floor, and lock the panels into one another. 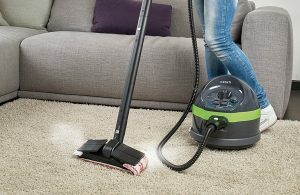 With these, nearly anyone can do the job, even if you don't have commercial-grade equipment to install the new floors. How many panels do I have to purchase? This is going to vary for each room/home. Depending on the size of the panels, the area you want to cover, and if there are any design elements you want to add around the floor panels, each consumer will choose a different number of panels when buying laminate floor to install. Laminate panels are not only durable, they are extremely well-made, engineered, and many companies are going to offer warranties or guarantees on the laminate panels as well. Additionally, many of the panels are protected, coated, or sealed, which provides an additional layer of protection on top of the laminate panel itself. So, in the event damage does occur, you are covered and can have the flooring replaced. Do I have to seal/protect the flooring? This is an optional installation feature you can choose to do when installing the tiles. If you are having them professionally installed, some contractors will seal and coat the floors; you can also buy a sealer which is safe to use on the laminate and apply it yourself if you choose to do so when installing the panels. Can I install laminate anywhere? Laminate is fairly safe to put in bathrooms, kitchens, and other rooms where condensation might be a concern. But, to be on the safe side, you can always purchase flooring panels which are slip, water, and impact resistant. This guarantees they're safe in the room, and won't result in injuries anywhere you install them. Laminate flooring is fairly cheap and can look almost as good as hardwood when you opt for the more premium options. Choosing the best laminate flooring for your home will mainly come down to your budget and your preferred style. However, ongoing maintenance, lifespan and durability should play a part in the decision process, otherwise you may end up regretting your choice.